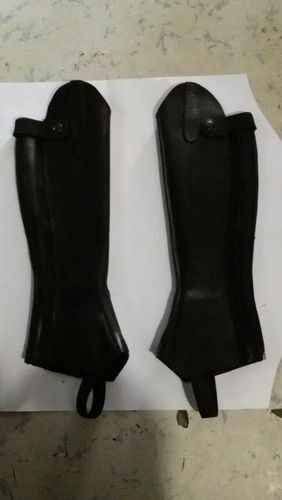 Manufacturers & Exporters of Horse Riding Equipment. 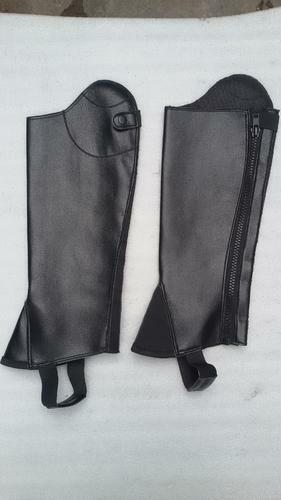 We are offering high quality HALF CHAPS LEATHER. Using advance techniques and quality raw materials sourced from the reputed vendors we manufacture our products. Our team of skilled professional supervises the manufacturing process of our products. Our clients can avail these products from us at competitive ranges. Colour : BLACK BROWN TAN YELLOW CHESTNUT LONDON ETC. 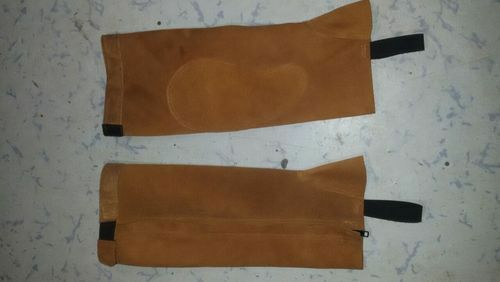 We are offering high quality Half Chaps Suede. 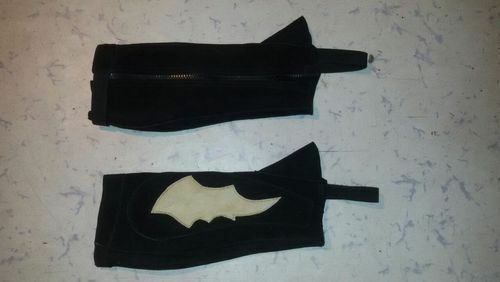 We are offering high quality Full Chaps Suede. 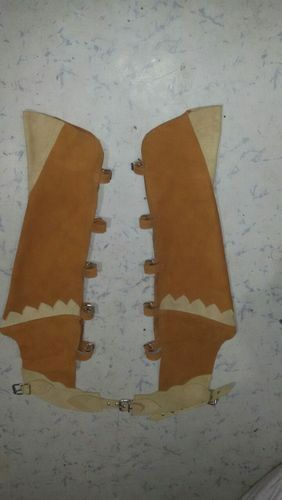 We are offering high quality Half Chaps Suede with Fringe. 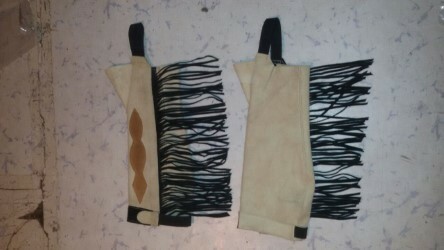 We are offering high quality Full Chaps Suede with Fringe. 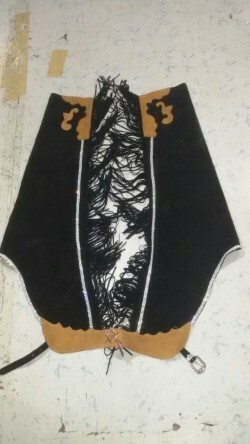 We are offering high quality HALF CHAPS SYNTHETIC. 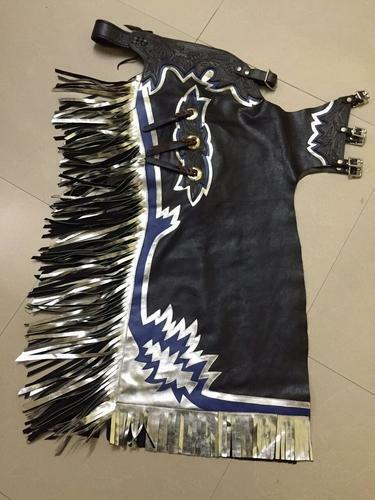 We are offering high quality Full Leather Chaps Western.